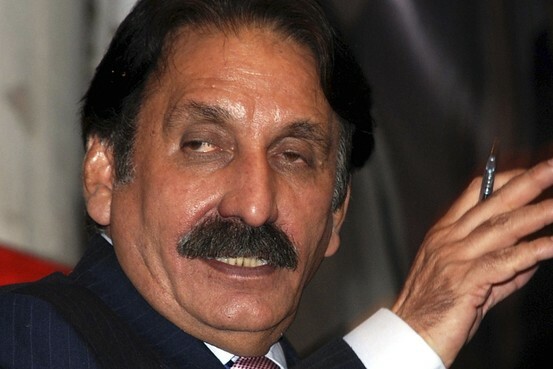 Chief Justice of Pakistan: over-enthusiastic about some issues? Today’s headline and report in Express Tribune ‎”Citizen’s letter prompts notices to president, ISI chief” prompts advocate Asad Jamal in Lahore to ask, rightly, who is this “Canada-based Pakistani” Shafqatullah Sohail ‘who has written such a passionate letter that the CJP immediately converted it into a petition? Daily Times ‘has got it even better’: Mr. Shafqatullah Sohail has said in his petition: “My family members are in the army and all family members are in Pakistan, therefore, I am feeling insecure from this government because they could invite our enemies to kill us”. “We should petition the CJ to take suo moto notice of ISI as a threat to Pakistan,” added journalist Fifi Haroon (@fifiharoon). Good to learn just now that some people are already working along these lines. Watch this space.